Industrioushead: What is it about fairy wings? 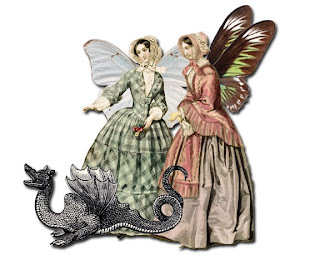 A few years ago on the web there seemed to be tons of different types of ladies, all with fairy wings. 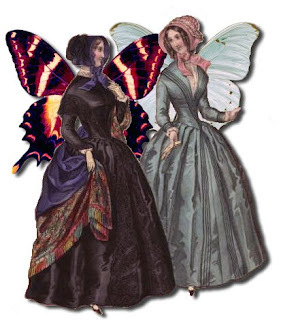 I got into it myself and started putting butterfly wings on women from 19th century fashion plates. they make an interesting addition I think.